A truly exceptional cocoa powder, made with only pure cocoa, Valrhona cocoa powder delivers a rich, intense chocolate flavor and deep color in baked goods, desserts, truffles, and hot cocoa. 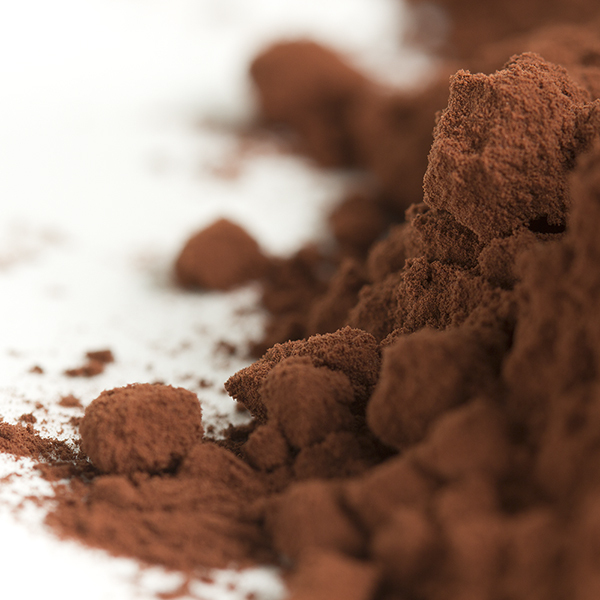 Valrhona cocoa powder is unsweetened Dutch-Process cocoa powder, which means that the cocoa beans are washed with a potassium solution to neutralize the acidity; this yields a darker color and can help mellow the flavor of the cocoa bean. Dutch Process cocoa powder is generally used in recipes that call for baking powder rather than baking soda because it is neutral as it does not react with baking soda. 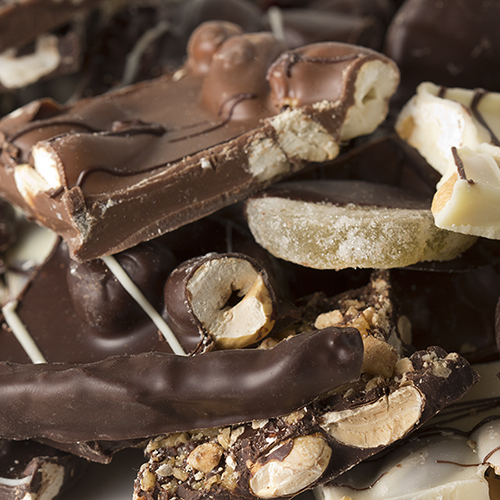 Valhrona is considered by most to be the finest chocolate in the world; they have plantations all over the world, and grow their own cocoa beans, cane sugar, and vanilla.. NUTRITION FACTS: Serv. Size: About 1/4 cup (40g). Amount Per Serving: Calories 130, Fat Cal. 70, Total Fat 8g (13% DV), Sat. Fat 5g (26% DV), Trans Fat 0g, Cholest. 0mg (0% DV), Sodium 340mg (14% DV), Total Carb. 5g (2% DV), Fiber 12g (50% DV), Sugars 2g, Protein 10g, Calcium (6% DV), Iron (85% DV). Not a significant source of Vitamin A or Vitamin C. Percent Daily Values (DV) are based on a 2,000 calorie diet. INGREDIENTS: 100% PURE COCOA POWDER. DIRECTIONS: Store in a dry place at a constant temperature of 12-20C / 54-68F. Made brownies with this and turned out to be the most delicious brownies yet. You can taste the dark, almost bitterness of real cocoa (in a good way). Cannot wait to use in more recipes and just hot cocoa in the winter.